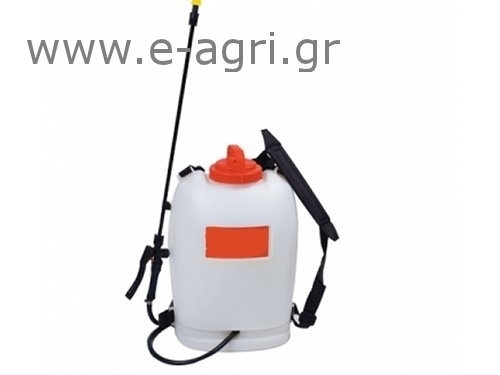 Sprayer PS3500 in 12 & 15 liters is the solution for comfortable and efficient spraying. Pressing the trigger you have a quiet steady flow, low power consumption and minimal maintenance. The PS3500 is really ahead of its time.